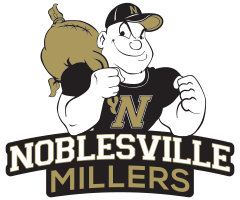 On Tuesday night at The Mill, the Noblesville Varsity Volleyball team defeated the Hamilton Heights Huskies in 3 sets by scores of 25-16, 25-13, 25-13. 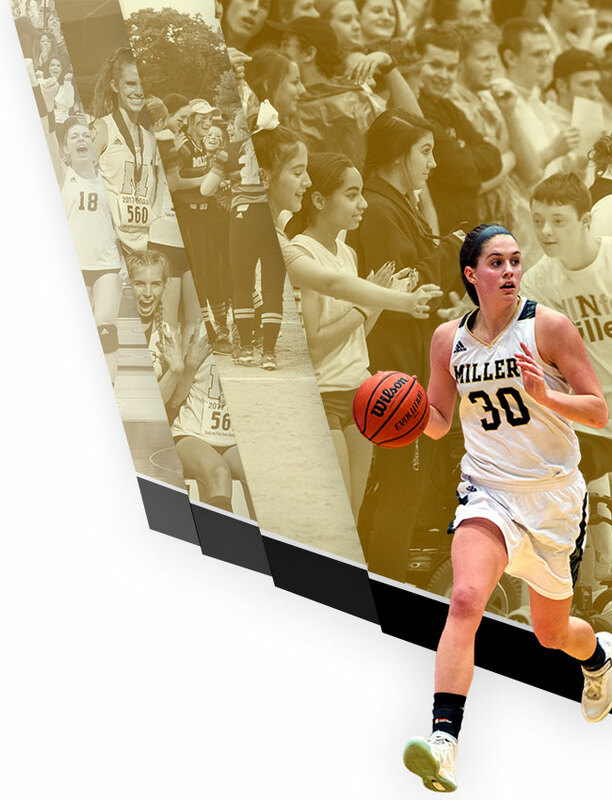 Leading the way for the Millers was Ava Nichols with 37 assists, 2 aces, and 5 digs. Ella Peter added 12 kills, 2 blocks, and 5 aces. Rose Crist had 11 kills and 1 block, while Kayla Thompson had 11 digs and 1 ace. 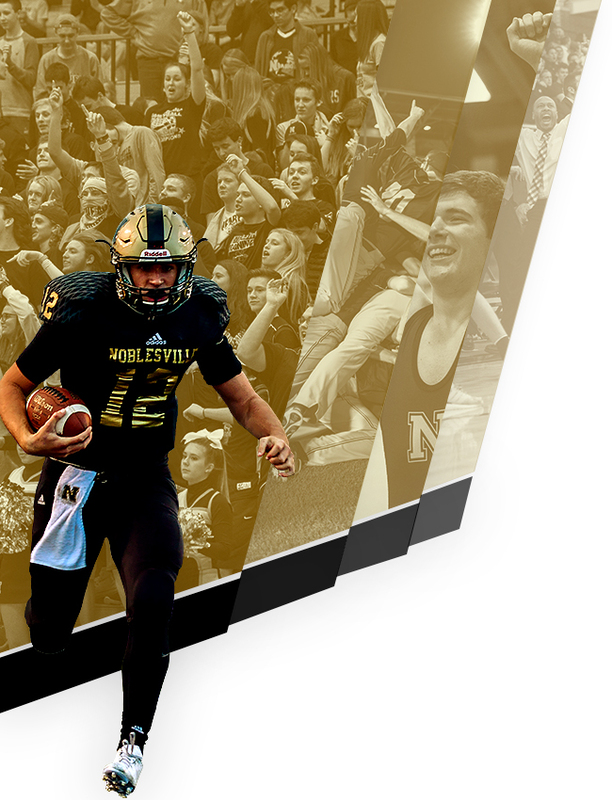 The Millers face HCC opponent Zionsville Eagles at home on Thursday night. Junior Varsity is set to begin at 5:30 pm with Varsity to follow.